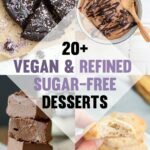 I’d love to welcome you to elephantasticvegan.com! My name is Bianca Haun, I’m 29 years old and from Linz in Austria/Europe. I love to cook (and to eat! ), so in 2014, I started sharing my vegan food adventures on this blog! How it all started. While being on vacation in the United States in 2012 I first learned about veganism, about the food and where it comes from, about the reasons for people to go vegan, about the food system. And I was eating for the first time in a completely vegan restaurant (Loving Hut in Philadelphia on South Street). I was impressed by the dishes and about the atmosphere. I’ve bought Eating Animals by Jonathan Safran Foer, which I read on the plane on my way home, a few weeks later I watched Earthlings. And it did its magic. About the blog. 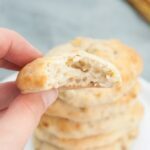 This blog exists since July 2014 and I’m so happy I finally have a platform to share delicious, not-always-healthy dishes. Telling people, that one’s living on a vegan diet often results in many questions: “How can you get enough protein?” “What are you eating all day long?” “What are you allowed to eat?” “Are you sure this is healthy?” “Are you living off seeds and nuts?” “Can you eat fruit?” (not kidding!) 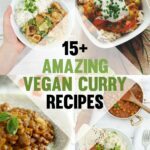 Most of them don’t know how wonderful, creative and versatile a vegan diet can be, that’s one of the main reasons why I created this blog. 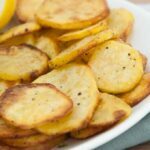 Why Elephantastic Vegan? Another reason why I wanted to start a blog was to keep better track of what I was eating and what I was able to cook. Most of the times I can’t even remember what I had for lunch the day before, I’m terrible at remembering things. Elephants, however, are super awesome and they can remember literally everything. They’re one of the coolest animals on earth. The title is a combination of elephant and fantastic, but I’m sure you figured that out already! My Cookbooks. I’ve published two cookbooks. The first one is called ‘The Veginner’s Cookbook‘ and it was released in January 2018. 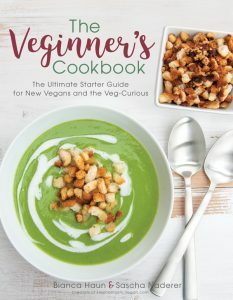 It’s the perfect cookbook for people new to veganism or anyone who wants to include more plant-based meals into their diet! 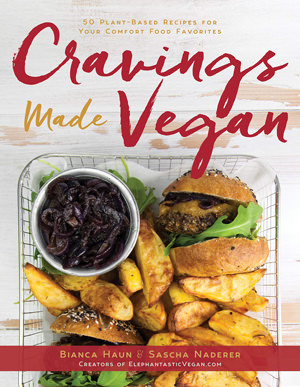 My second cookbook ‘Cravings made Vegan‘ was published in January 2019 and is for people who want to eat ‘meaty, cheesy, fishy’ meals without animal products. Because you don’t have to sacrifice taste for cruelty-free meals! My cookbooks are available on Amazon, IndieBound, Book Depository, and at Barnes & Noble. Anyways, that was a little info about me, I’m so excited that you found your way here! I hope you like what you are seeing! Let’s stay in touch! Add me on Facebook, Pinterest, Twitter, Instagram, write me a comment or email. I’d love to hear from you! 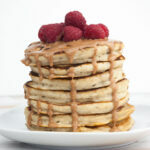 Veginners: If you’re new to veganism, check out the Veginners section of the blog. It focuses on topics for new vegans. 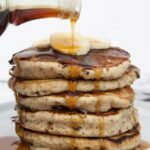 Blogging Resources: If you’re a blogger yourself or you want to become one, make sure you check out my blogger resources. 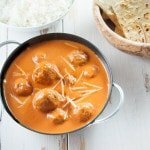 I have written a guide on how to start a food blog and on how to improve your food photography. 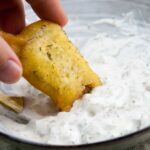 Hab mir auch gleich ein paar Rezepte gebookmarked, um sie nachzukochen (z.B. deine Kässpätzle – mjam!). Ich freue mich, auf deine Seite gestoßen zu sein – viel Erfolg weiterhin! Woaaah, wie cool! Achja, das Schnitzel bringt die Östereicher zaum :D großartig. Das mit der Essensinspiration kenn ich nur zu gut, ich hab schon auf diesen Plattformen (Pinterest, Evernote,..) soo viele Ideen angesammelt, man müsste 10mal am Tag essen um die Liste abzuarbeiten. Vielen, vielen Dank für deine Nachricht, ich hab mich riesig gefreut. 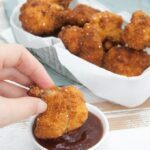 Hach, ich habe dich und deinen herrlichen blog gerade entdeckt und klicke mich durch die ganzen leckeren Rezepte :) ich freue mich immer richtig, wenn ich so schöne blogs finde, da folge ich dir doch gleich mal! I just found your blog off Pinterest, and I’m so glad I did! I love when I find vegan treasures like this across the world via the Internet. Ps i see you like portlandia, I live in Portland! nope, I LOVE Portlandia!! :D Visiting Portland has been my dream for years. I’m unsure if it will be on this year’s travel list, but I hope at least next year. ich finde Dein Engagement auch toll und gratuliere zu Deinen Ideen und Deinem Erfolg! Fand den Hinweis: “2½ cups all-purpose flour” in Deiner Tarte Flambée und weiss nicht, was für ein Mehl Du nun meinst. Ich steh nicht auf Weizenmehl, höchstens noch Dinkelmehl. Aber ich wollte weg von Getreide. 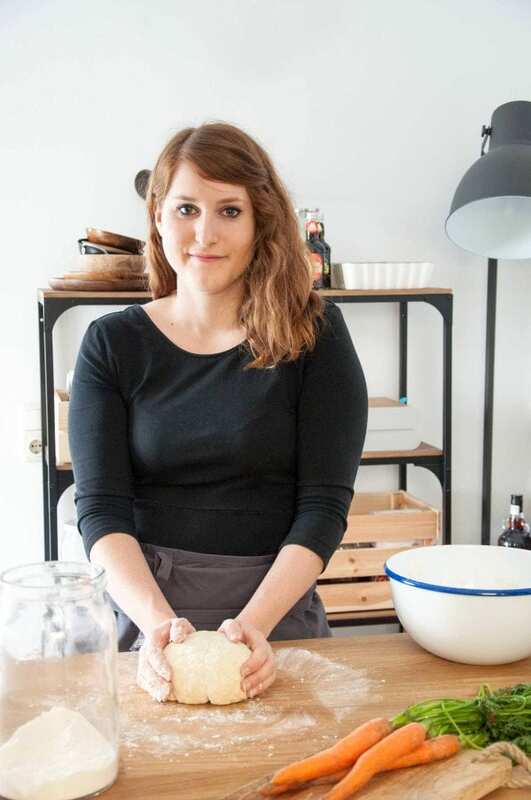 Hast Du das Rezept schon mit mehreren Mehlen ausprobiert? Ansonsten könnte die Tarte ja wirklich klasse schmecken, finde ich. Alles Gute für Dich und viele gute Ideen! vielen Dank für deinen lieben Kommentar! Es freut mich natürlich sehr! All-Purpose Flour steht in meinen Rezepten immer für “Universal Weizenmehl”. Mit glutenfreien Mehlen habe ich bisher noch keinen Flammkuchen gemacht, ist aber ein gute Idee (kommt gleich mal auf meine Koch-Liste). Ich bin mir sicher, dass der Teig auch mit Dinkelmehl funktioniert, eventuell muss man ein bisschen mehr Wasser verwenden. Thank you so much for your motivational comment, Denise! I’m so glad you like my recipes. Good for you both, that you made the transition together :) I’m glad me and my boyfriend went vegan together, too. It’s so much easier if you can support each other. I would like to personally congratulate you as your blog Elephantastic Vegan has been selected by our panelist as one of the Top 100 Vegan Blogs on the web. 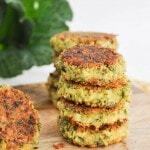 Thank you for sharing thoughtful and interesting recipes. You’ve made a couple of comments that raise questions for me. 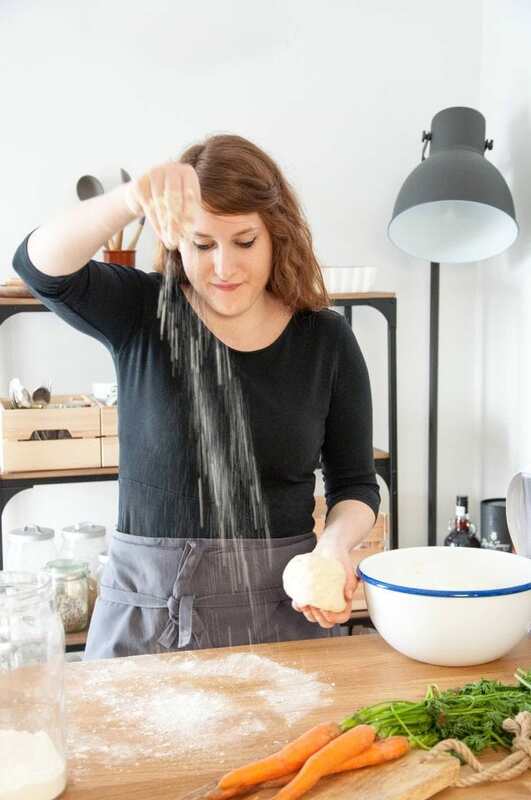 “I don’t trust yeast in my drinks” – Why? Why choose dextrose over fructose or glucose? They are all C6H12O6 and are derived from plants… Why one over they over? The no-yeast-in-my-drinks is purely a personal preference. And I’m not even strict about it. I drink beer every now and then or kombucha. 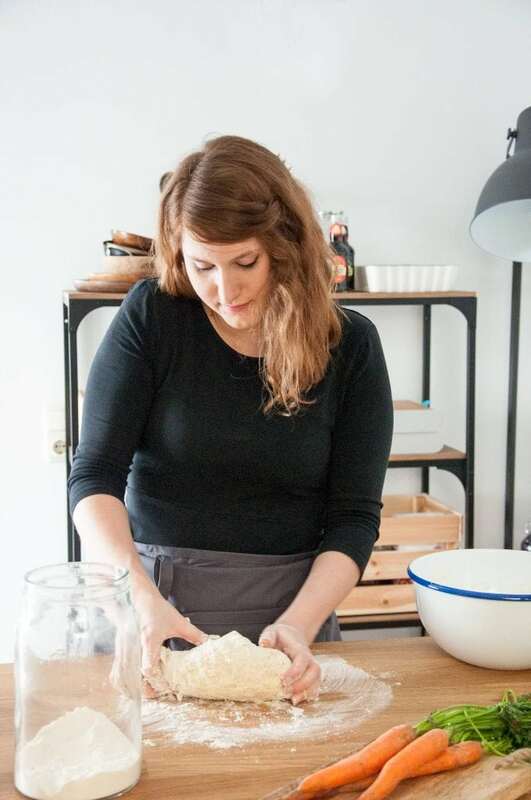 But at that time I didn’t want to work with yeast in drinks – it didn’t felt right. Also I was trying to make a quick recipe without having to wait to ferment or something. As for the sugar, I always have phases of using different sweeteners. I was diagnosed with a slight fructose intolerance, so that’s when I started using more dextrose. Later on in recipes, you often find xylitol (birch sugar) as my preferred granulated sugar. But they are pretty much interchangeable when making the recipes. Nice blog Bianca! My name is Manisha, I am the founder of Petite Chef Big Platter. 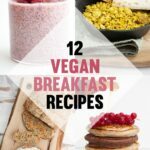 Amazed to find so many lovely vegan recipes. Grt work! Visited your website for the first time today. Laughed at your about me line. Like a lot of your recipes. Hope all is going well with your food empire. why VEGAN? Veganism, the natural extension of vegetarianism, is an integral component of a cruelty-free lifestyle. Living vegan provides numerous benefits to animals’ lives, to the environment, and to our own health–through a healthy diet and lifestyle. YES. I LOVE IT, I will be here a lot, waiting for you to share more. Wohooo! Thank you so much, Valentina! Finde deinen Blog sehr inspirierend! Ich versuche gerade zum ersten Mal, vegan zu leben und bin deshalb ständig auf der Suche nach Ideen. So bin ich auch auf dich gestoßen – und ich bin begeistert! Du zeigst, dass Veganismus (selbst bei uns in Österreich, wo man leicht schief angeschaut wird, wenn man sagt, dass man vegan lebt) überhaupt nicht so kompliziert sein muss, wie immer alle tun und diese Weise der Ernährung auch extrem vielfältig sein kann. 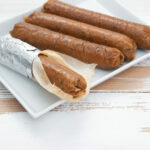 Ich denke, dass dein Blog selbst für Nicht-Veganer ziemlich wertvoll ist. Bitte weiter so!